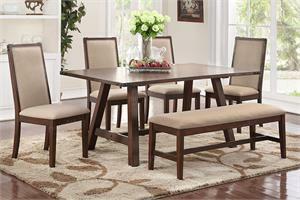 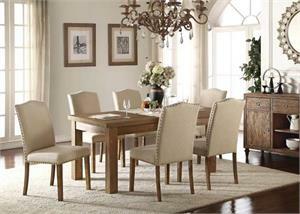 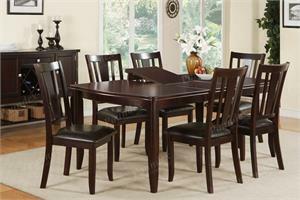 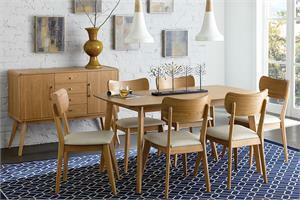 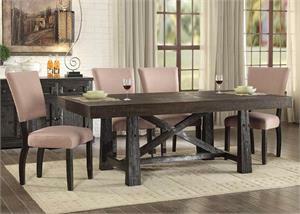 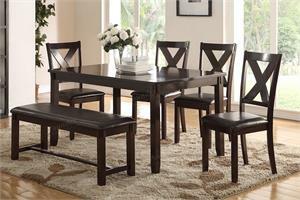 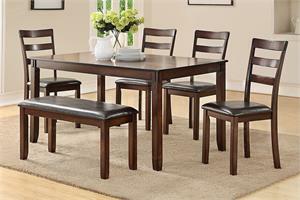 Get in touch with your modern side, this strikingly sleek dining set is perfect for those upscale get-togethers. 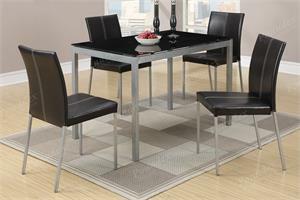 Gather round the tempered glass table top and admire the unique base inspired by pyramids and mod designs. 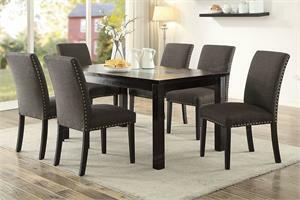 Similarly designed, the paired chairs feature matching chrome legs and ridged leatherette upholstery for unbelievable texture and personality.